HM Revenue & Customs (HMRC) has announced detailed plans to bring its Making Tax Digital Scheme a step closer, while assuring customers that the scheme will bring benefits for all. HMRC also said that free software will be available to most small businesses and that new digital systems will be piloted with hundreds of thousands of businesses before rolling them out to ensure the software is user friendly, and to give businesses and landlords time to prepare and adapt. There will also be further government consultation about a new penalty model, the initial exemption threshold and deferring the changes for some small businesses alongside their cost, with final decisions to be made before legislation is introduced later this year. 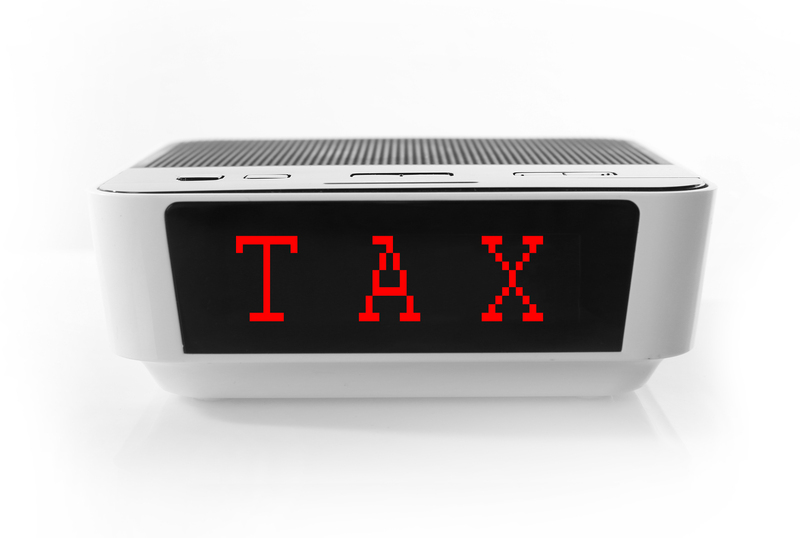 ‘Under HMRC’s plans to move recording and paying your tax online, most businesses, self-employed people and landlords will be able to keep track of their tax affairs digitally and update HMRC quarterly by 2020. This is part of the government’s commitment to make the annual tax return a thing of the past for millions of people and businesses. With millions of businesses already banking, paying bills, shopping and interacting online, integrating tax with the day-to-day running of a business is a natural next step,’ said HMRC’s statement. HMRC is keen to stress that the new system will benefit businesses, the self-employed and landlords by making their tax affairs simpler, more accessible and up-to-date and removing the need for an annual return. This should help businesses steer clear of errors and get their tax right first time, reducing the likelihood of an HMRC investigation with its associated stress and potential costs. The move is expected to reduce HMRC’s costs, too. “We know that the majority of businesses want to get their tax right first time, but the latest tax gap figures show that too many find this hard, with more than £8 billion a year lost in tax as a result of avoidable taxpayer error by small businesses,” explained Jim Harra, Director General of HMRC’s Customer Strategy & Tax Design. HMRC said it will continue to work closely with stakeholders, including small businesses and agents, to ensure their views are reflected in the development of making tax digital.